Shankar's 2.0 is one of the most awaited films of this year. The sequel has been on hold for years now and the expectations for the film is much higher. Eagerly waiting for an update from the film, the makers are yet to provide a release date for the film. Now, there is an update about the music of the film. 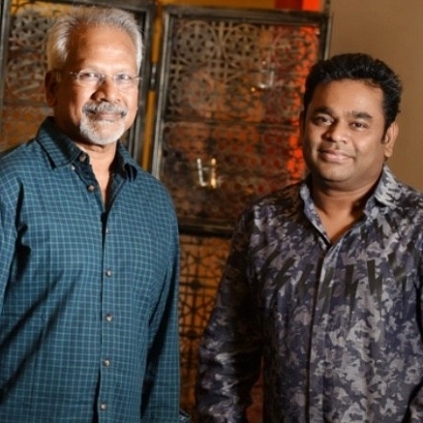 AR Rahman, the music composer of 2.0 has collaborated with Bollywood music composer Kailash Kher to record a song for the Hindi version of 2.0. 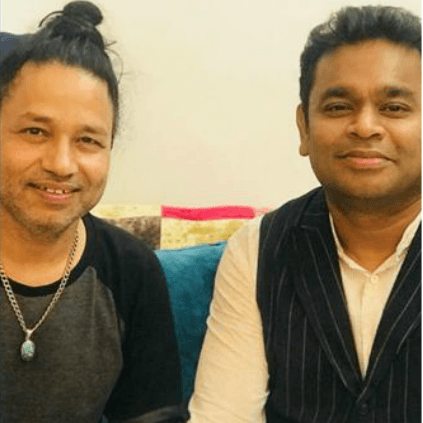 Kailash Kher shared this proud moment on Instagram by posting a picture he clicked with ARR stating that they have recorded a song about birds. 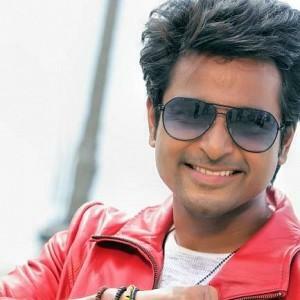 The Tamil version of this song was performed at 2.0's audio launch. The song is titled Pullinangal sung by Bamba Bakiya and AR Ameen. Just in: Rajinikanth talks about Kaala's run and Karthik Subbaraj's film! 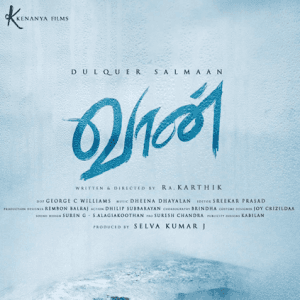 Just in: Dulquer Salmaan's next is here! 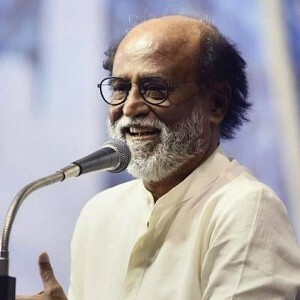 Huge: Minister meets Rajini at shooting spot! 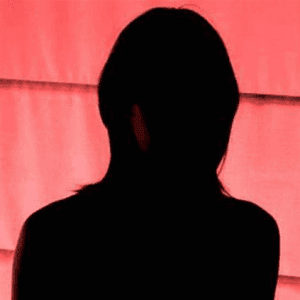 Tollywood prostitution racket in US caught! 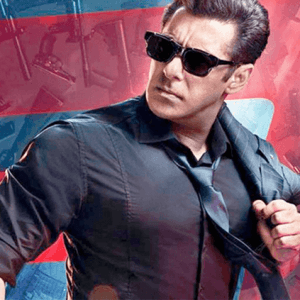 Race 3 Action packed new trailer! 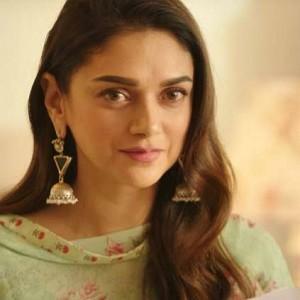 Trailer #2 of Pooja Devariya's next! 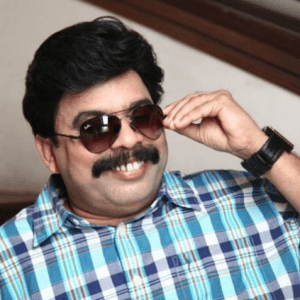 Waiting For A Tamil Superhero? Why Not? IPL 2018: Prabhu Deva, Tamannaah, Hrithik Roshan In Grand Opening Ceremony! People looking for online information on 2.0, AR Rahman, Kailash Kher will find this news story useful.